The Ford Focus RS (Rallye Sport) is a low-volume high-performance version of the Ford Focus positioned above the ST model within the Focus range. The Focus RS is manufactured in Saarlouis, Germany, but developed by the British Ford TeamRS in Dunton, England. 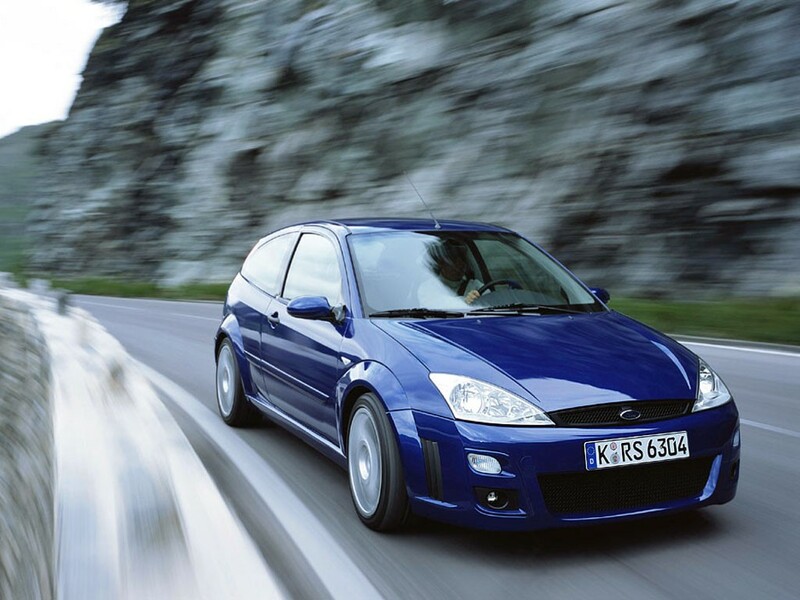 The Mark 1 Focus RS was a limited production run available in 21 European countries. 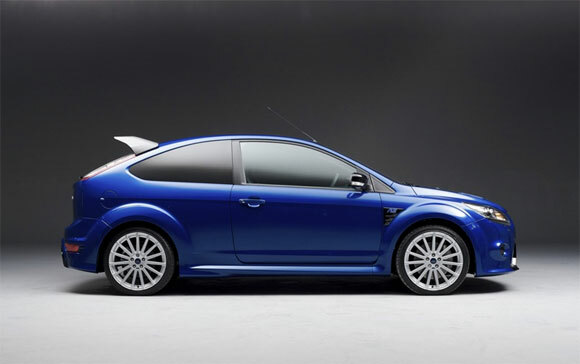 The Mark 2 Focus RS based on the second-generation Focus is in current production, the last 500 of which will be offered as a limited edition, serialized special model designated Focus RS500. The 101 units designated for the UK (with RH drive) were sold out within days of its launch, so a kit was offered to upgrade any RS Mk2 to the RS500's power, if not its exclusivity.